I love receiving Gorton's for review. First of all they love all their bloggers and allow them to do a review and/or giveaway about once every 2-3 months, so that is amazing! I love receiving my kits with free coupons in the mail! This time they also sent me envelopes for winners for free coupons in them as well. I have to do nothing except write the address on the envelope. They took care of all of it for me which is AWESOME!!! 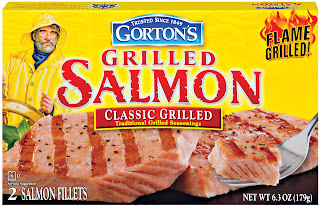 I received a few free coupons so I could buy some Gorton's Products. I chose the Grilled salmon, the Fish Sticks and the Grilled Tilapia. I LOVE their Tilapia and Salmon and then got the Sticks for Avery! 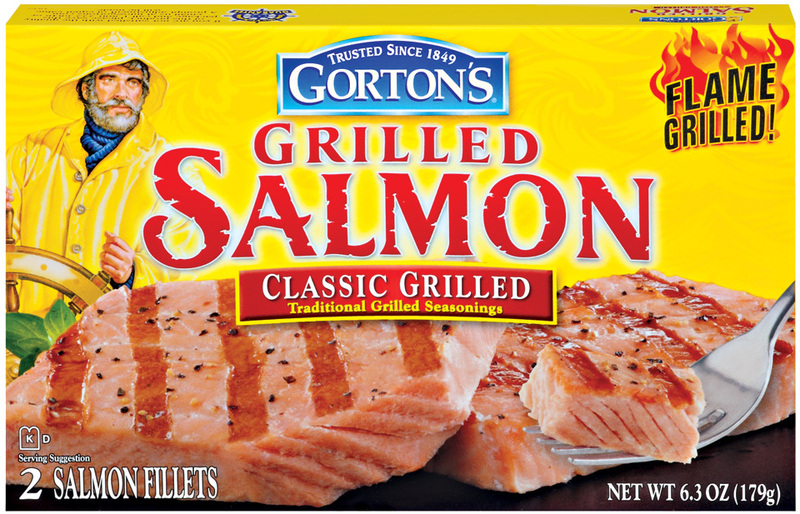 I also love their Garlic Butter Fillets! That is really good too. 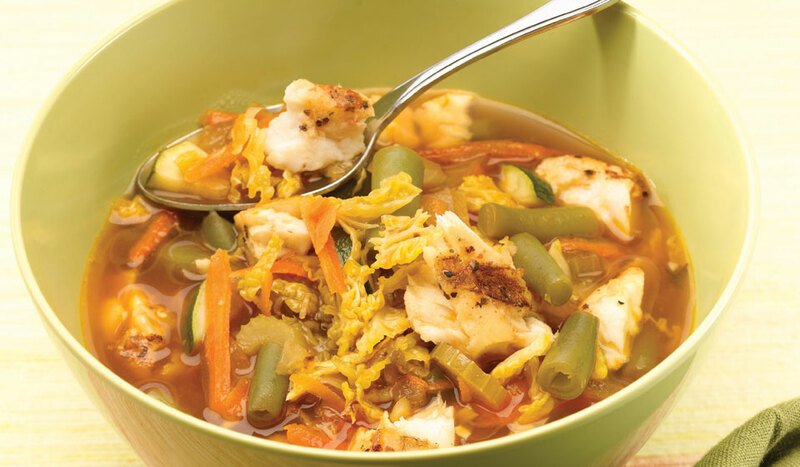 There are some wonderful recipes you can make with your Gorton's. I usually just make them up along with a starch and vegetable and we eat them plain. I love Gorton's and I always look forward to getting my kits in the mail!! Price: They're usually about $5.99-$7.99 a piece! We love just about anything Gorton's around here. TY for the giveaway. I'd choose the grilled salmon fillets and grilled talapia. All Natural Lemon Pepper Grilled Fillets & Beer Batter Fillets. 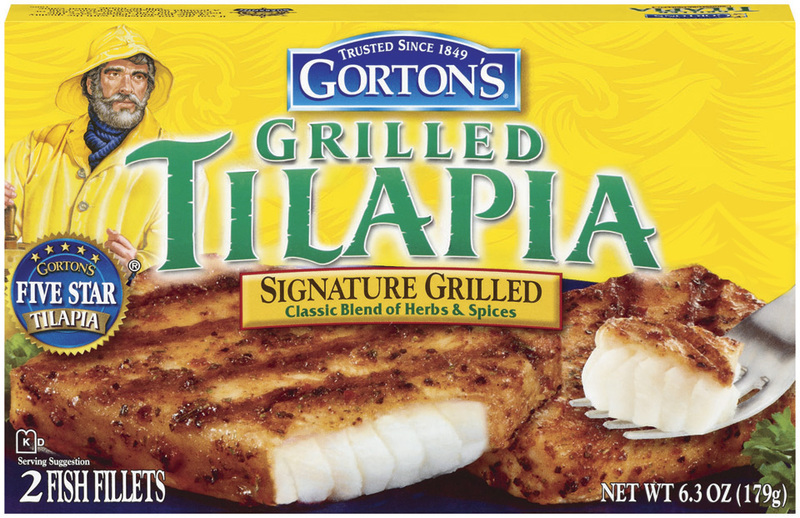 I will buy the All Natural Cajun Blackened Grilled Fillets and the Tilapia Lemon Peppercorn Grilled Fillets. Fish sticks or tilapia fillets. I'd buy Grilled Shrimp Scampi. I would buy the Classic Grilled Shrimp and the Potato Crunch Fillets. I'd pick up the Grilled Shrimp Classic. Thanks. I'd probably choose the Potato Crunch and the Beer Batter fish fillets. The kids will pick fishsticks but I want the shrimp scampi! love the grilled shrimp scampi! I'd most likely get the Crunchy Golden Popcorn Shrimp and the Classic Crispy Battered Fillets. Beer Battered Shrimp is what I would get. We like the garlic and herb fillets. I would buy the grilled tilapia. I'd like to try the grilled tilapia. I would get either the Tilapia Roasted Garlic & Butter Grilled Fillets or the Grilled Shrimp. I would get the Crispy Battered Fillets! I'd like to try the All Natural Cajun Blackened Grilled Fillets. probably the classic breaded fishsticks! I would love the butterfly shrimp. If lucky enough to win, I would probably get the Lemon Shrimp Scampi and the Tilapia Roasted Garlic & Butter Grilled Fillets! YUM! I'd like to try the Classic Grilled Shrimp. I would like the grilled shrimp. 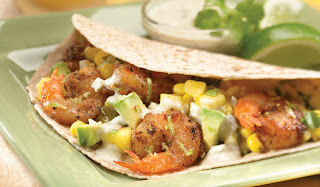 I like the Crunchy Golden Popcorn Shrimp and the Shrimp Scampi! I'd get Grilled Shrimp Scampi! I'd buy the ll Natural Cajun Blackened Grilled Fillets. I'd get the lemon butter salmon fillets. I would like to try the Beer Batter Fillets! I would buy the Classic Crispy Battered Fillets. I would get the beer battered shrimp! I love their beer battered fish.